Gym and Fitness Equipment Special Deals. When you need an extra incentive to buy your new gym and fitness equipment right now! 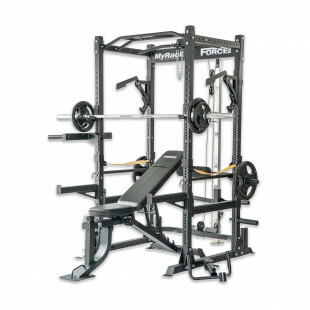 Specials on Smiths Machines, Power racks, Treadmills Spin Bikes and other Gym and Fitness Equipment Special Deals.